Due to work commitments Steven Pacey was not able to attend the Cygnus Alpha convention earlier this year, however Ian Kubiak has announced him as a guest for the next event on Saturday 1st April 2017 at the Musical Museum in Brentford. 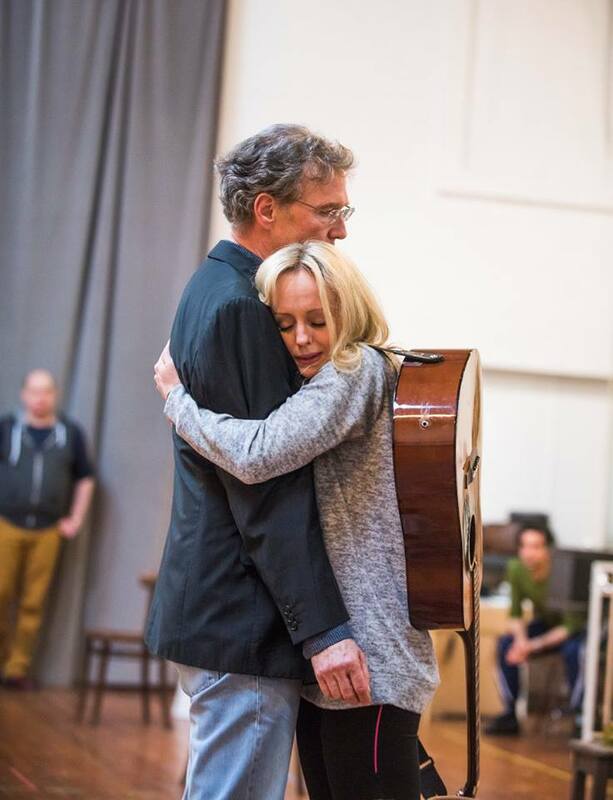 Steven will be appearing in a dual production of Love’s Labours Lost and Much Ado About Nothing, a collaboration between the Royal Shakespeare Company and Chichester Festival Theatre from September 2016 until March 2017. He is playing the role of Leonato in Much Ado and Holofernes in Love’s Labours Lost. 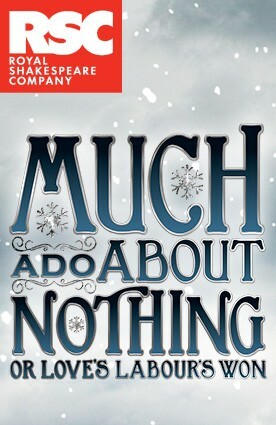 Much Ado opens in Chichester on 24 September to 29 October. 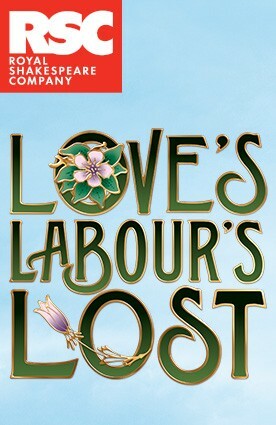 The productions transfer to the Manchester Opera House from 23 November to 3 December for Love’s Labours Lost and 25 November to 3 December for Much Ado. 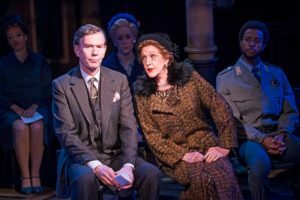 Finally the shows transfer to the Theatre Royal Haymarket, London from 12 December 2016 to 18 March 2017 for Love’s Labours Lost and 9 December to 18 March for Much Ado. 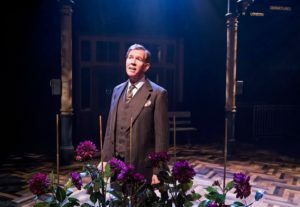 Steven Pacey (Henry Pulling) in Travels with My Aunt directed by Christopher Luscombe. Photo Tristram Kenton — at Minerva Theatre. 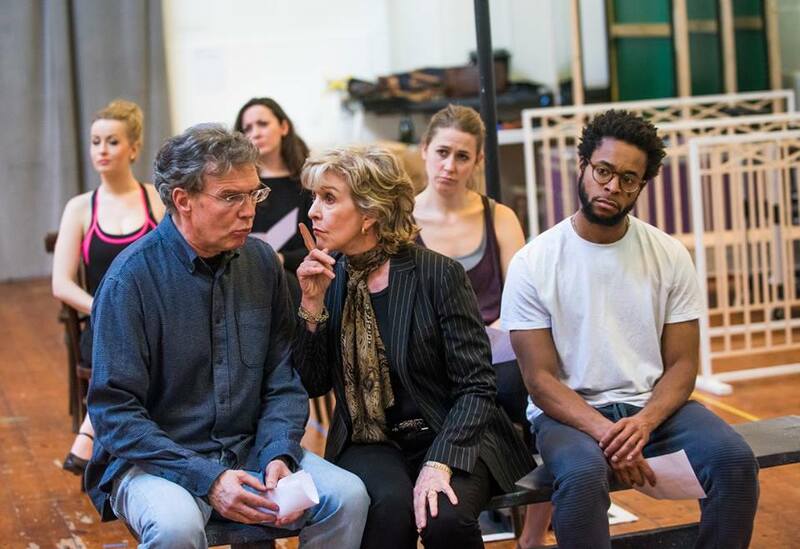 Steven Pacey (Henry) and Patricia Hodge (Aunt Augusta) in Travels with My Aunt dir Christopher Luscombe. Tristram Kenton — at Minerva Theatre. The next instalment in the Big Finish range of Blake’s 7 audio stories is due to be released this month. Check out more details on the Big Finish website. Stories are: Corners of the Mind by Andy Lane, Capital by Guy Adams and Punishment by Guy Adams. Steven Pacey and Haley Flaherty. Photo credit Tristram Kenton. 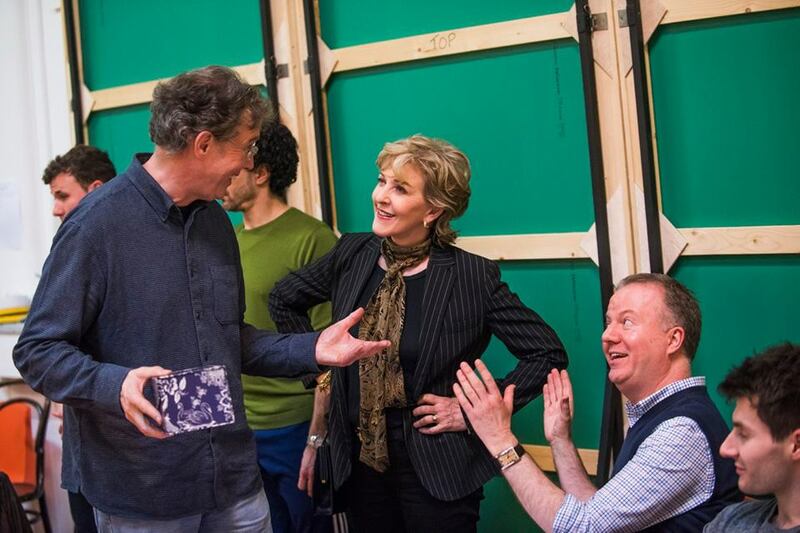 Steven Pacey, Patricia Hodge and director Christopher Luscombe. Photo credit Tristram Kenton. 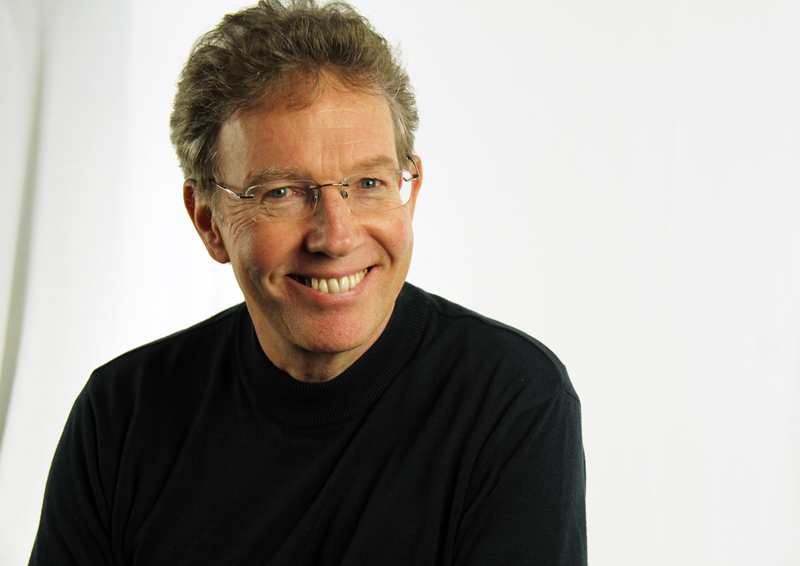 Steven is currently preparing for another audiobook recording session this coming week. The novel is “The Song Before it is Sung” by Justin Cartwright. Updates as to when this is released will follow in due course. Big Finish have released more details about their next release in the Blake’s 7 audio series – Liberator Chronicles – Volume 12. The stories Capital and Punishment will feature Steven as Del Tarrant.